Looking for a unique Louisiana themed name for your dog or pet? Maybe you have a Catahoula Leopard Dog or perhaps you're just a fan of the Big Easy. 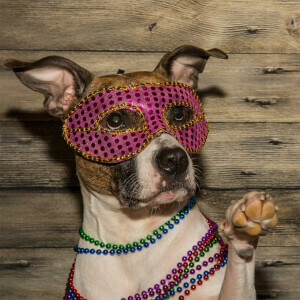 Regardless, we have compiled a list of some of the best Louisiana dog names and nicknames for any pooch. Feel free to checkout the complete list below. All names are organized by gender and many have a brief summary of the name's meaning.